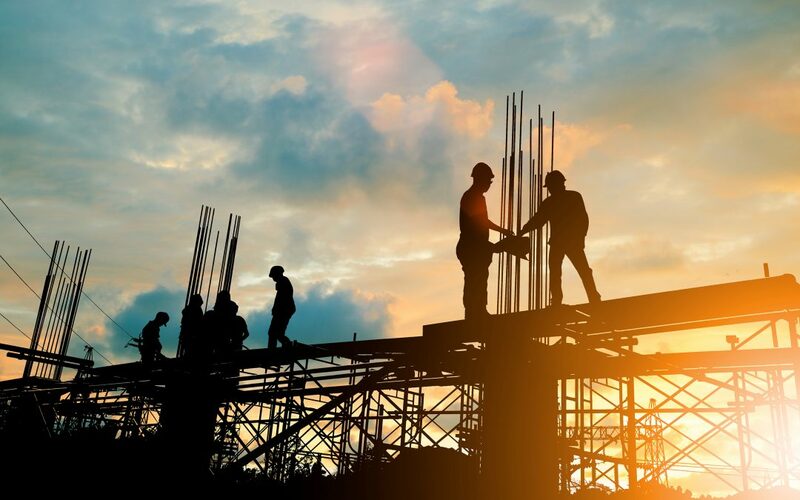 Highway and bridge construction employment increased by 2.3 percent in August compared to the same month last year, according to monthly data from the U.S. Bureau of Labor Statistics (BLS). The increase represents about 8,600 additional workers. Average hourly wages in this sector also continued to climb, reaching $29.68 in August, compared to $27.92 for other segments of the construction industry. The figures are not seasonally adjusted. The Oct. 5 BLS report showed that the U.S. economy added 134,000 jobs in September, below earlier estimates, as the unemployment rate fell to 3.7 percent, the lowest since December 1969. Highway and bridge employment reporting lags a month behind other data in the BLS release, so September transportation construction payroll details are not available until early November.